(AIM ) endeavours to be one of the best management institutes in the field of education, whose mission to develop young professionals for the industry & society by providing quality education . AIM will not merely offer a student an MBA degree, but will also nurture him to face this competitive world with confidence. Our aim is to provide quality education that makes every student a lifelong leader. 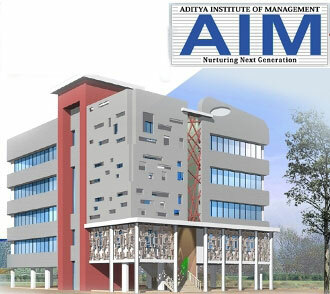 AIM Pune MBA College Address Next to Greenland County Manajinagar, Narhe, Pune 411041 Maharashtra. India. MBA Rs 1,40,600 /- for 2 Years.Fees as per by Shikshan Shulka Samiti, Govt. of Maharashtra. A student must have passed with minimum 50 percent marks or equivalent CGPA (45% percent in case of backward class and persons with disability)in any Bachelors degree awarded by any University. OR Appeared for the final year examination of any Bachelor’s degree to be awarded by any of the approved Universities.